Tattoo Blowout - What Are The Causes & Can You Fix It? 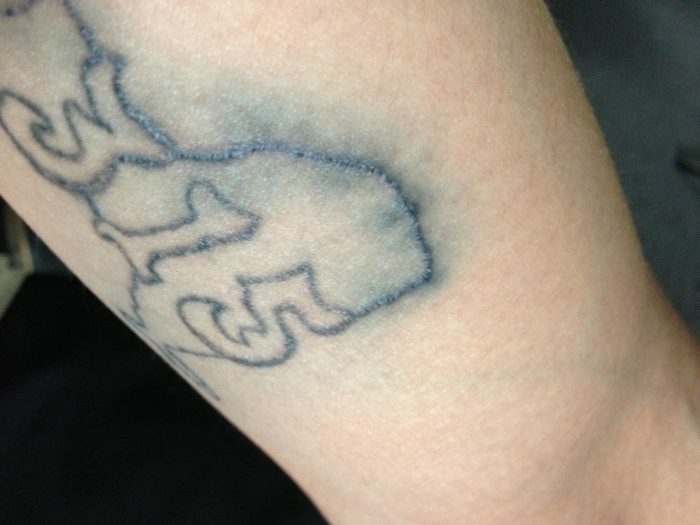 Have you ever seen a tattoo where the lines are blurry or where there are various colors of ink which have unintentionally bled into each other making the area look like a blotchy mess? 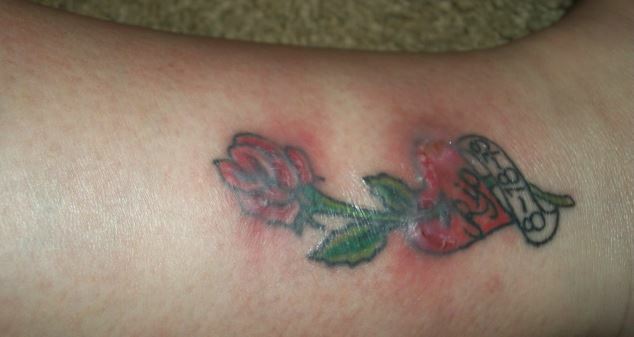 Tattoo Blowout doesn’t look very nice and can potentially spoil the look of a whole tattoo if you’re really unlucky. 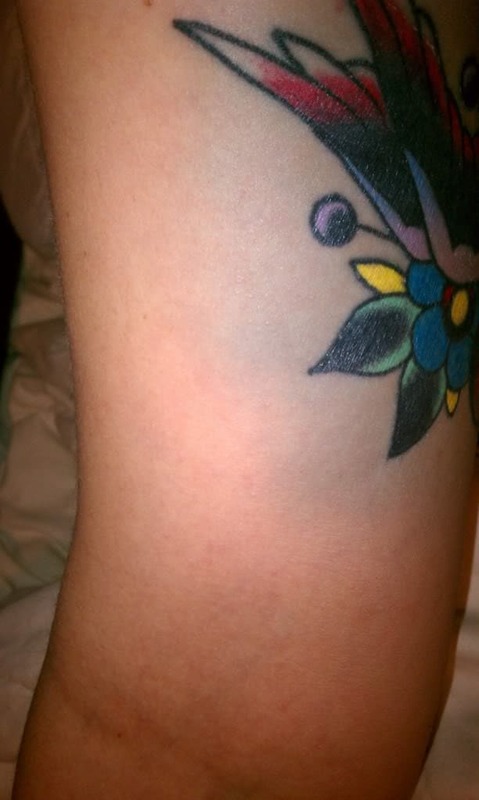 What Is Tattoo Blowout & What Causes It? Tattoo blowout is the result of a tattoo artist using the needle inefficiently and causing the ink to be pushed into deeper layers of skin than is required. The difference in pressure and cell structure in this deeper skin causes the ink to disperse along undesired and unpredictable paths throughout the skin layers. 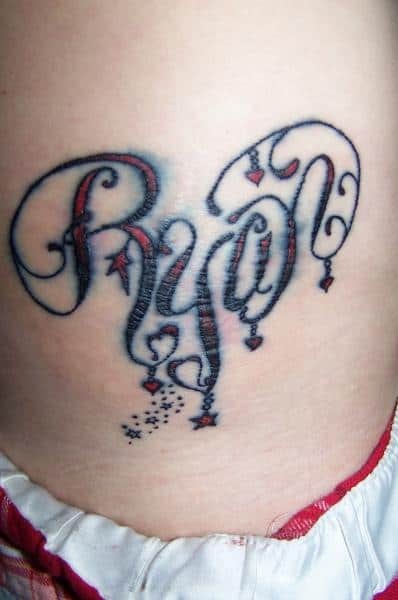 Whilst most tattoo blowouts are somewhat noticeable very shortly after the needle has injected the ink into the wrong layer of skin, it can sometimes take up to a few weeks while your tattoo is healing for the blown out ink to disperse throughout the layer enough to become noticeable on the surface. This is the most common cause of tattoo blowout. As previously mentioned - being too rough and pushing the needles too deep will disperse the ink into a skin layer that is too deep. This can also be quite painful. The artist could also press the needles in at an ineffective angle, and this could cause the needles to disperse ink into neighboring tissue, causing a blowout effect. Although more experienced artist can usually eliminate most of the risk when it comes to causing blowouts, sometimes it’s very hard to prevent in certain areas of skin, and you shouldn’t always jump to the conclusion that your artist has made a mistake. It can sometimes happen to even the most experienced of artists. Of course though, the more inexperienced an artist is, the more likely they are to make an error of judgement and potentially cause a blowout. Areas of your body that contain only very thin layers of skin are extremely delicate, and the likelihood of a blowout happening on these areas is much higher when compared to nice thick chunks of skin. 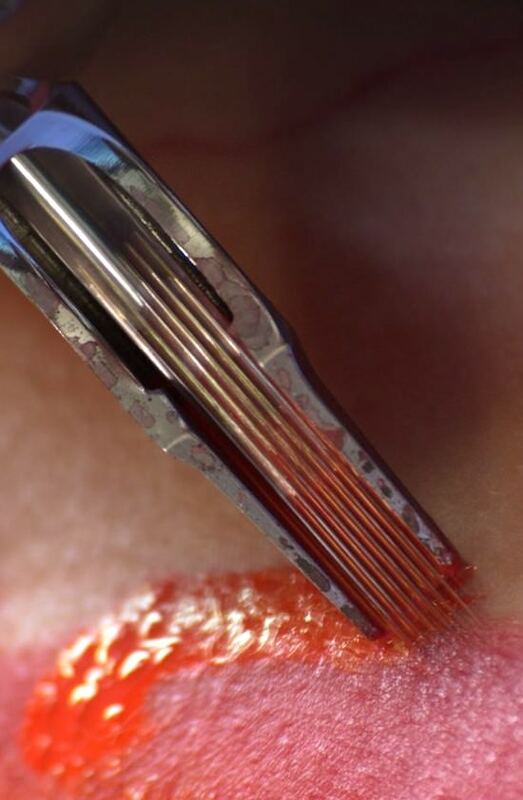 It is much more likely that due to the extreme thinness of these areas of skin, the needle will protrude into the lower layers and thus potentially cause a blowout. Areas that are more prone to blowouts include: wrist/ankle, fingers/toes and tops of hands/feet. Tattoo’s can also be more prone to blowouts if they’re added onto a joint such as behind the knee or inside the elbow - although this is a far more uncommon cause. Again, a professional and experienced artist will be much less likely to puncture too far into these delicate areas when compared to a novice - but it can still happen. In order insert the ink at exactly the right location, artists usually need to stretch and tighten the skin slightly to ensure it’s flat and evenly distributed. 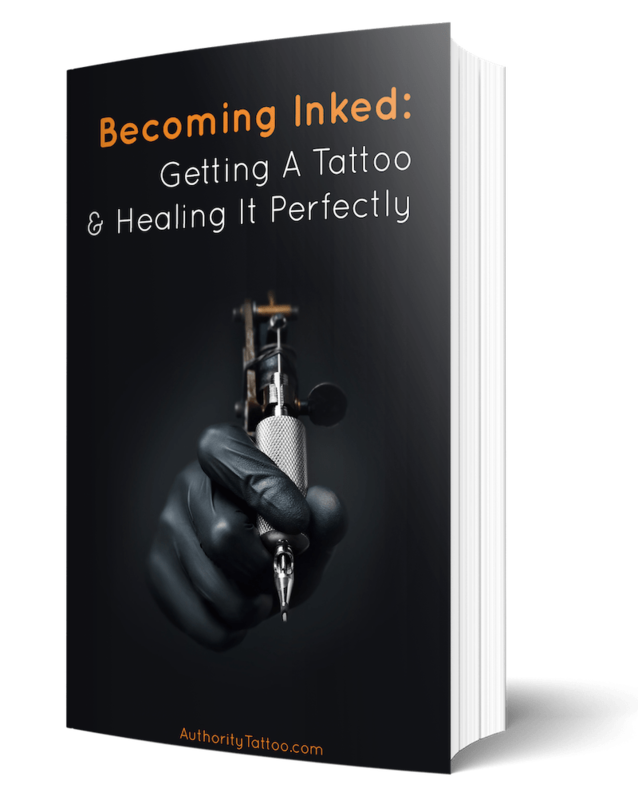 However, if the artist pulls too tightly, especially on a more delicate and thin area of skin, this can cause the needle to protrude at strange angles due to the way in which the skin is stretched, and this in-turn can lead to a tattoo blowout. What Does A Tattoo Blowout Look Like? 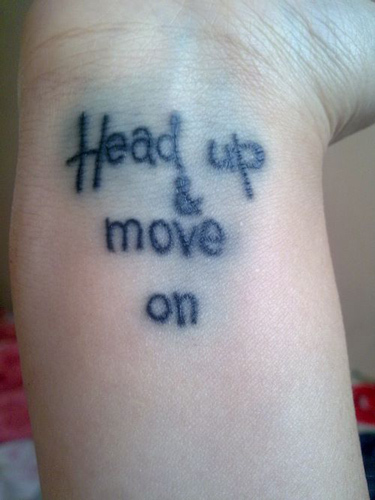 Tattoo blowouts can appear in several different forms, and can be very mild or extremely noticeable. In most cases though, a blowout makes the affected areas/lines on a tattoo look like they’re blurred and streaky, and the ink often spreads to an area outside of the desired parameter (tattoo outline blowouts are a common reason for this). Think of when you accidentally color outside the lines inside a coloring book - this is effectively what many tattoo blowout cases look like. 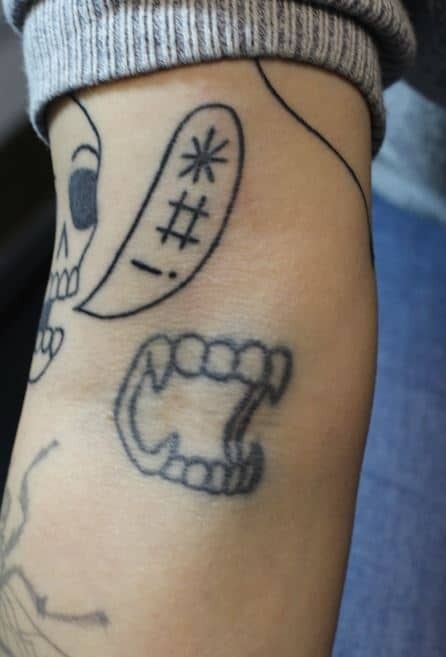 Can You Fix A Tattoo With Blowout? Unfortunately, once a blowout has occurred it generally cannot be fixed. Sometimes if only a little ink has been blown out, it can disperse across a wide enough area over time to not be very noticeable. Otherwise, the only other thing to do to fix the look of a blowout is to ask a good artist to cover up the problematic area with more ink in order to improve the appearance of the tattoo. How Can You Best Avoid Tattoo Blowout? Whilst a blowout is sometimes completely unavoidable, you can generally avoid most potential issues by using a highly experienced tattoo artist. You can eliminate the risk further by opting out of getting a tattoo on any extremely thin areas of skin as explained above. Finally, avoid any sudden or extreme stretching, pulling or twisting of the skin once your tattoo has been completed. This should lower the risk of ink being unintentionally dispersed/forced throughout the wrong layers. Remember though, what you might think is blowout, may actually just turn out to just be something else like a bruise or regular tattoo redness. A good way to distinguish between these conditions however, is that bruising or redness should slowly disappear throughout the space of a week, whilst the appearance of a tattoo blowout generally stays the same. As you can see, there are several reasons as to why tattoo blowouts can occur, and most potential blowouts can be avoided by ensuring that you use an experienced tattoo artist. 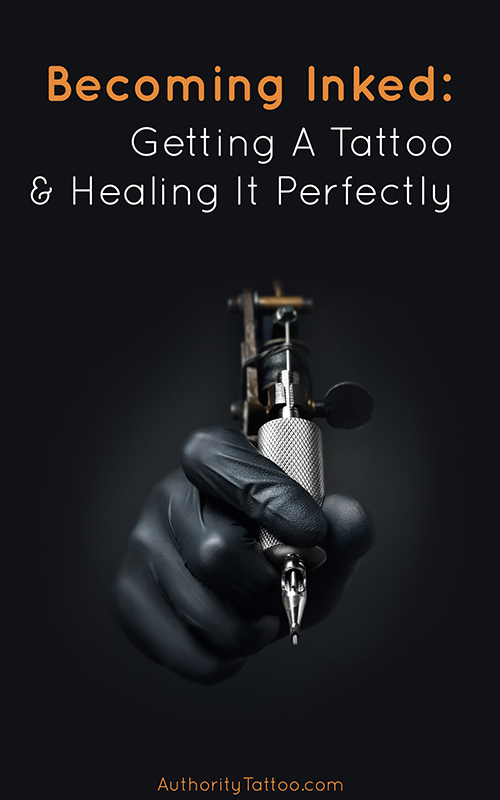 Unfortunately, it’s very hard to fix a prominent tattoo blowout once the damage has been done, but again, a good artist just might be able to cover it up for you depending on blowout size and location.